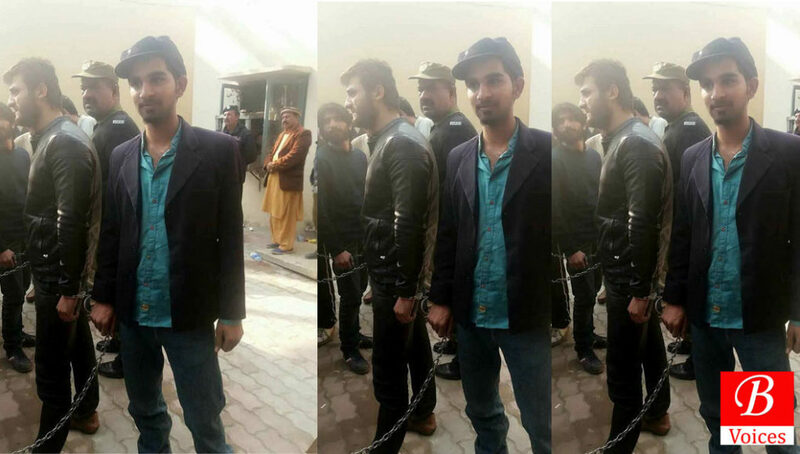 Social media users condemned the arrest of students from Balochistan studying in Punjab University Lahore. More than 190 students were arrested after clashes in Punjab University and a majority of them belong to Balochistan. Social media users expressed their condemnation against the behavior of Lahore police and also expressed solidarity with arrested students using the hashtag #StudentsNotTerrorists. A message for those who were still unaware about the arrests. Eyewitness’s speak-up against the hooliganism of IJT. IJT synonymous with extreme violence. What Lahore Police did even did not happen during Musharraf’s martial law. Students protesting on Istanbul Chowk were arrested by Lahore Police. Arrested Students want justice. A video posted on social media shows the arrested students being taken into prisoner vans. March for peace announced against the arrest of students in Lahore. Protest announced outside Karachi Press Club.